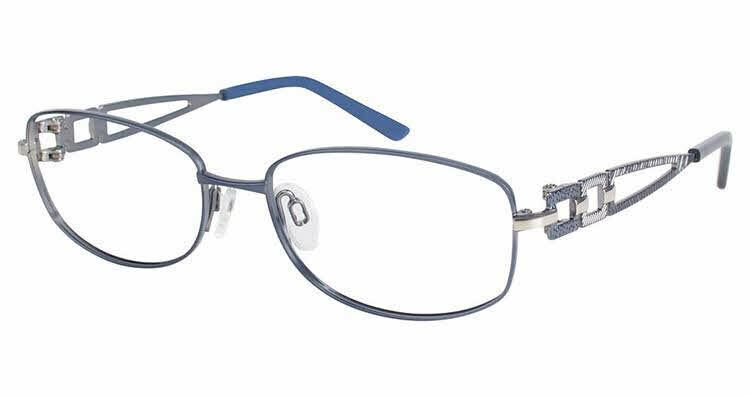 Charmant Titanium TI 12132 is a Full Rim frame for Women, which is made of Titanium. Charmant Titanium TI 12132 Eyeglasses come with a cleaning cloth and protective carrying case. These are attractive and light weight for my nose. Best I have found in terms of weight and I have worn glasses for 43 years. I would order these again. Thanks very much Frames Direct. Light weight good looking and fit well on face. 100% recommended.